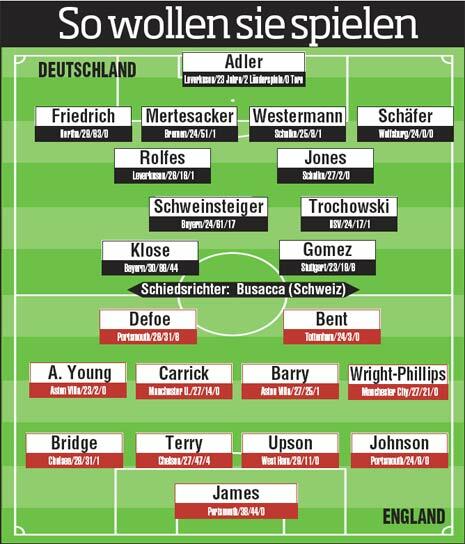 Above: The teams for tomorrow’s friendly, Germany-England. Via Bild. Previous: Meu irmão, um grande homem. This entry was posted by Erik Brandt on Tuesday, November 18th, 2008 at 10:55 PM	and is filed under Aktuell, Fussball, Globalization, Graphic Design, International, News Links, Newspaper Front Pages, Typografika.